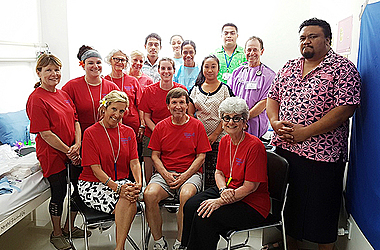 The world renowned Surgicorps International team is making a difference to the lives of many Samoans this week. In the country for their first surgical mission, the visit is being facilitated and hosted by the Ministry of Health and the National Health Service and the U.S. Embassy in Apia. 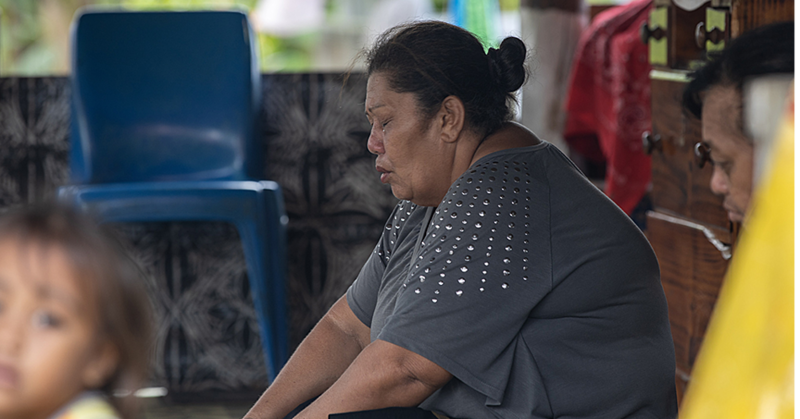 The team of physicians and medical professionals are here to provide free surgical and medical care to people in need in developing countries, like Samoa, as well as foster an exchange of knowledge and experience among medical professionals. Their non-profit plastic surgeons perform surgeries on patients with cleft lip/cleft palates and provide a wide range of other surgical and medical care including: hand surgery, treatment of burn scar contractures, and treatment of traumatic injuries/deformities (i.e. farm accidents, animal bites, motor vehicle accidents). Surgicorps’ mission is to correct such conditions, to help people lead a more normal, healthy, and productive life. 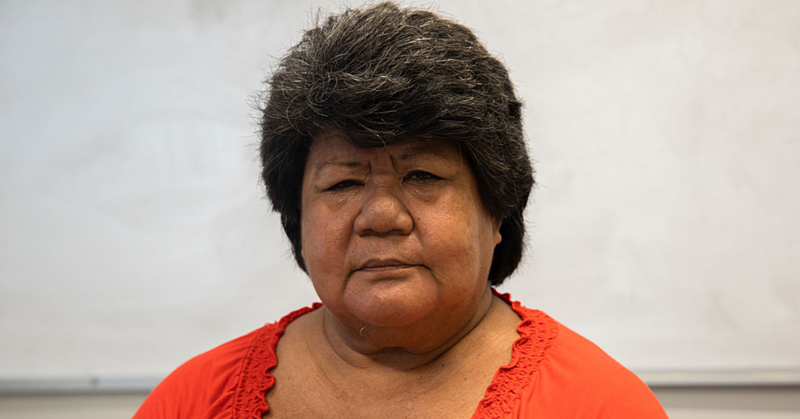 Surgicorps International originally found out about Samoa through the efforts of the former U.S. Ambassador Mark Gilbert and Mrs. Nancy Gilbert. 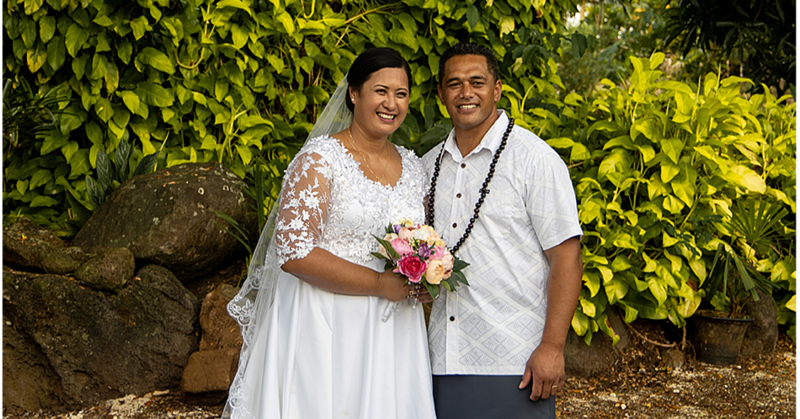 Founder of Surgicorps International Dr. Jack Demos and the International Mission Director Linda Esposto said Samoa is more than able to have Surgicorps visit again in the future to help those in need, all they need is to be invited by the Government of Samoa. The team is comprised of medical and non-medical volunteers from diverse backgrounds who’ve taken time out away from their regular jobs to join the mission. They are operating out of the Motootua Hospital February until 2 March 2018, screening and treating patients from all over the country.